Most FPGA vendors tend to focus on data-center workload applications, but a large percentage of users require different architectures for mainstream applications. Vertical markets needing mid-range FPGAs include networking, cellular infrastructure, defense, commercial aviation, industry 4.0, and other traditional FPGA applications. Such applications are driving a new set of dynamics. Continue reading the article, here, on ElectronicDesign.com. 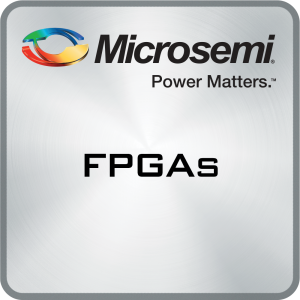 This entry was posted by Microsemi Corporation on Tuesday, October 23rd, 2018 at 6:00 am and is filed under FPGAs & SoC. You can follow any responses to this entry through the RSS 2.0 feed. You can leave a response, or trackback from your own site.